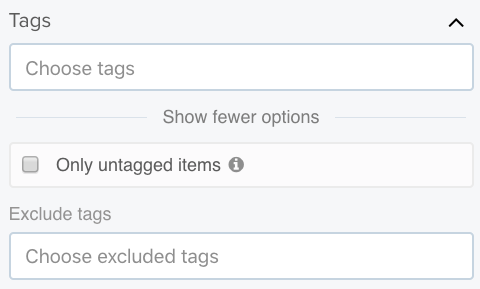 Within Teamwork Projects, when viewing a particular project you can filter the tasks that have been added which are showing in board view. 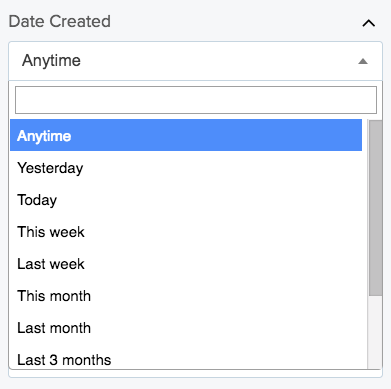 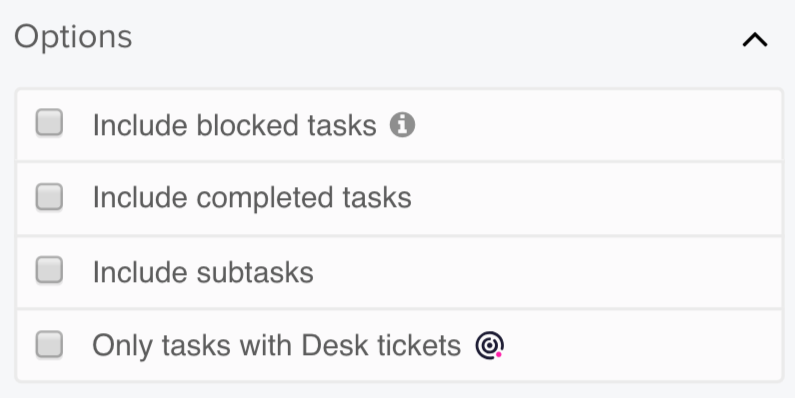 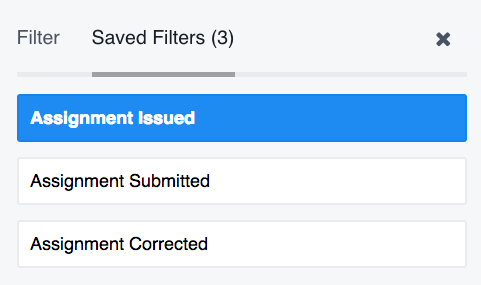 You can filter out any columns that include tasks that you do not wish to see. 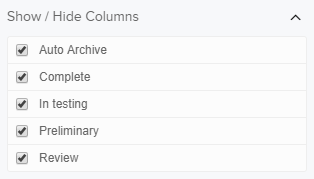 This will remove the column from the main area of board view. 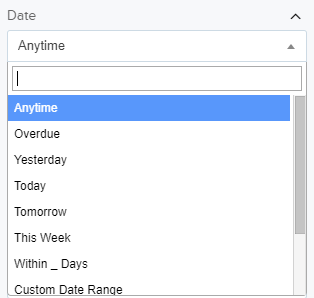 You can filter the board view columns to only show cards created within a specific timeframe, such as today, last month, or custom period. 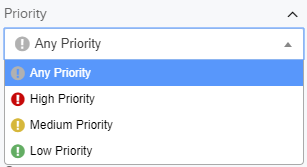 Choose to show tasks only included on specific task lists.